Bring form, function, and style to your desk! 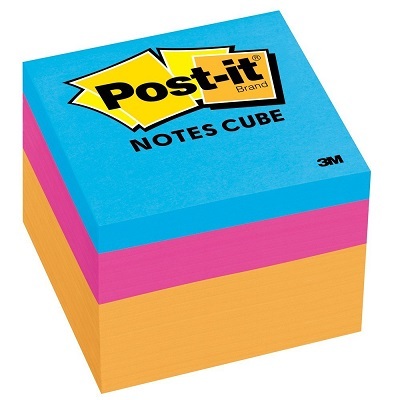 Post-it® Notes Cube in 2" x 2" size are noticeable, very visible and always at your fingertips. 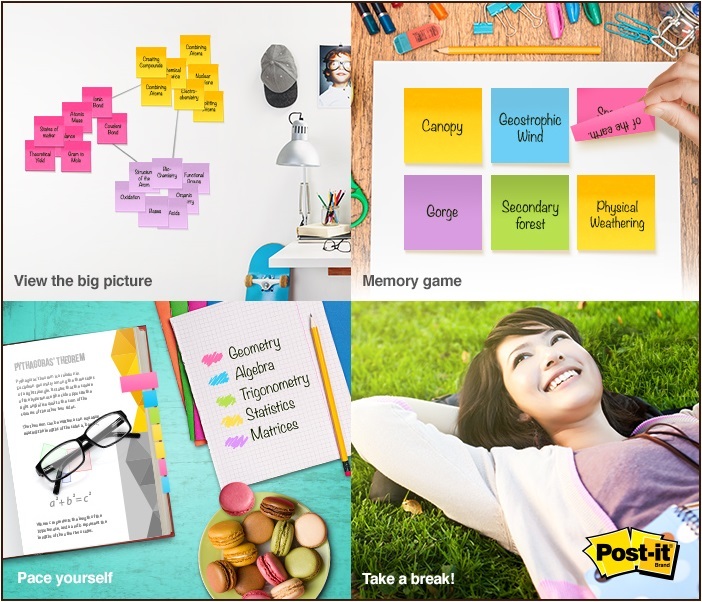 Use them to mark your calendar with important dates. Neon colors liven up your message and your office space.